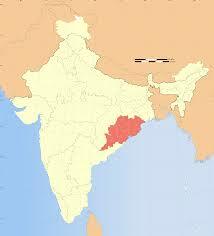 India, a very large country located in Southeast Asia, contains more than 1..252 billion people. Since 2007 the Conservative Grace Brethren Churches, International has been working with their sister fellowship (the CGBC India) to plant churches in India. Every other year a team of pastors and young people from the USA make a trip to India. During their trip they attend the CGBCI India Conference where they teach the Bible and minister to the pastors and their families.